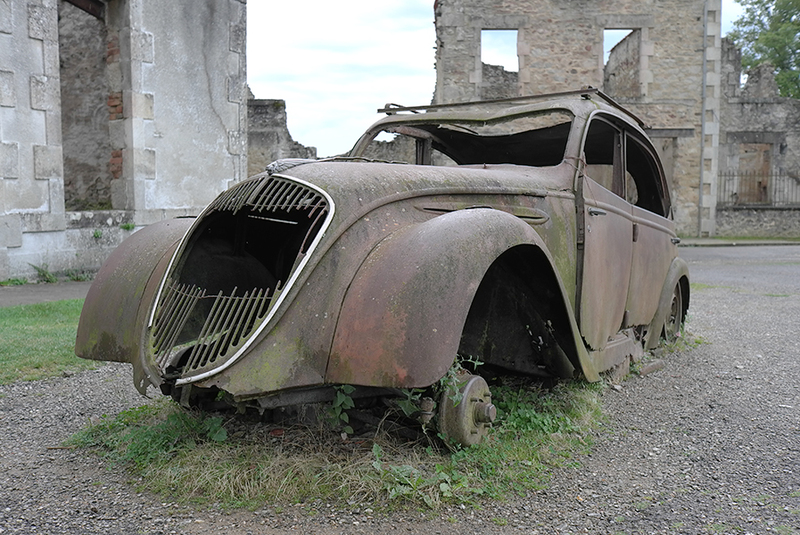 On 10 June 1944, the village of Oradour-sur-Glane in the Haute-Vienne then Nazi occupied France, was destroyed; 642 of its inhabitants, including women and children, were massacred by a Nazi Waffen-SS company. A new village was built nearby after the war, but French president Charles de Gaulle ordered the original to be maintained as a permanent memorial and museum. Located in the former convent of the Sisters-of-Providence, Limoges; it is a permanent exhibition from the declaration or war right up to liberation (1939-45). For those keen on history it is very interesting, please note that the museum is mainly reading (in French), so the audio guide is strongly recommended; and as such, it is probably unsuitable for young children. The place to discover the story of the ‘Big meteorite of Rochechouart’, with explanation panels, pictures, artist representations of the scene, interactive models, collection of meteorites and videos. With a surface area of more than 100m2, it fell over 200 million years ago; the museum explains the effects when they collide with the earth – this area is known as the ‘Astroblem of Rochechouart Chassenon’. The crater has long since disappeared, all that remains today is the glazed stone that much of the local architecture is built from.